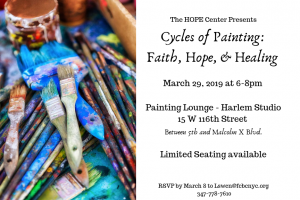 The Hope Center is presenting a Grief Group process to address issues of loss and bereavement through a supportive network of healing and community. 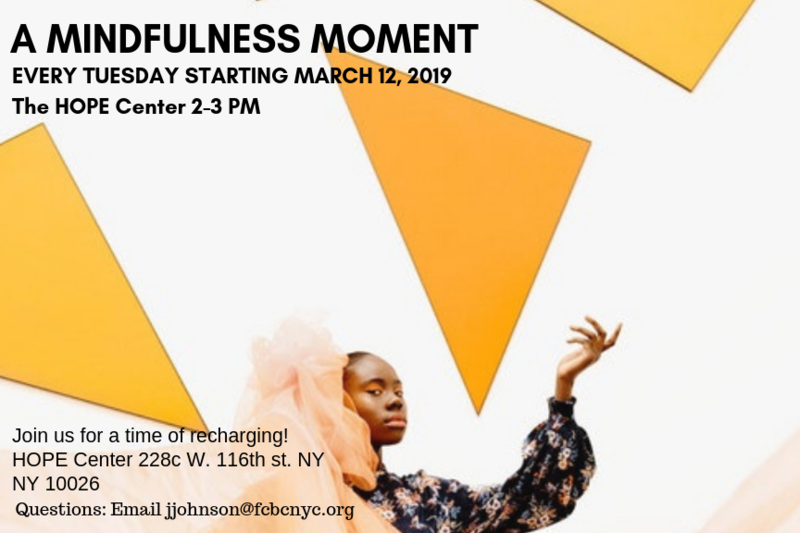 This group will start Friday January 4 2019 and continue every consecutive Friday from January 4, - February 8, 2019. Click here to sign up. 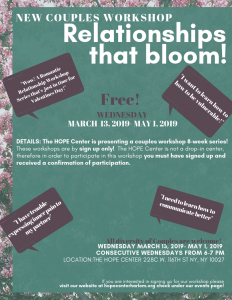 NEW COUPLES WORKSHOP: Relationships that bloom! 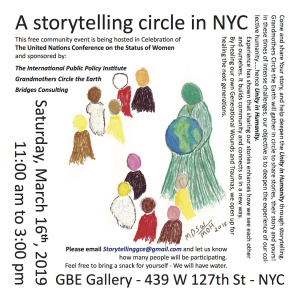 This event is filled to capacity. However you may subscribe to our newsletter list to find out more information about soon to come events! Thanks for your interest in the work that we do.